Organic Raven Tea draws inspiration from dark summer nights, foggy mornings, and the mounds of lavender on our coastal farm. 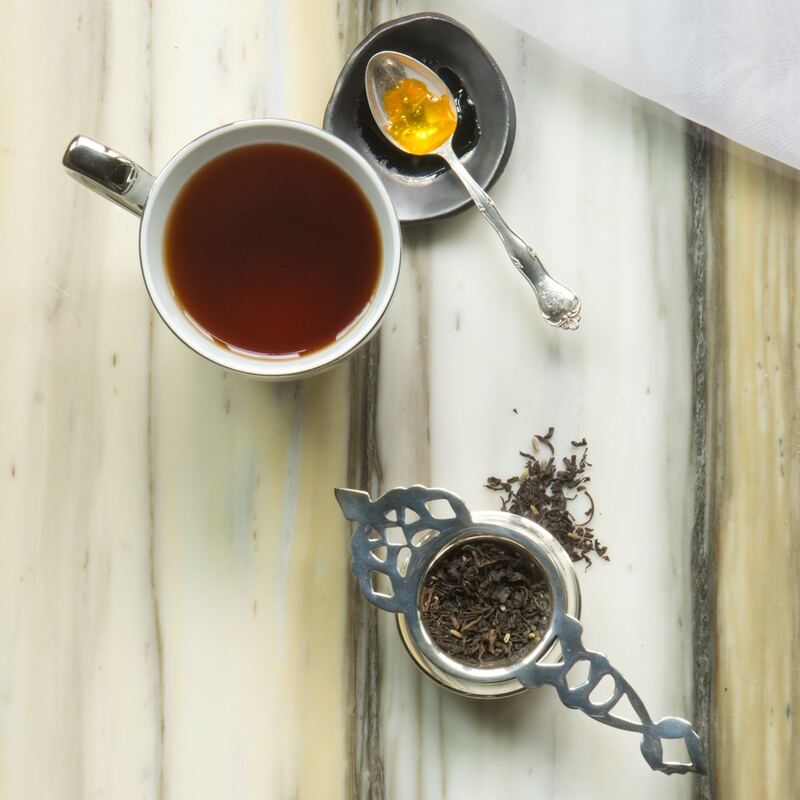 We’ve blended together rich Earl Grey tea with dried lavender blossoms to create a robust, floral, and mysterious brew. 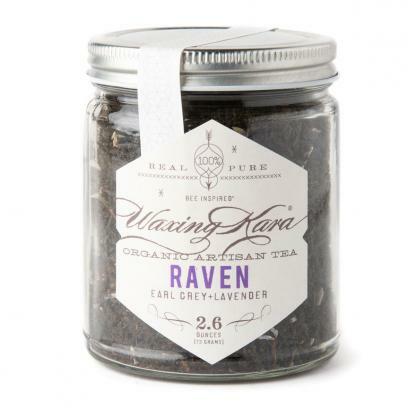 Hand crafted in small batches, our Organic Raven Tea is a special blend of Earl Grey tea and Lavender buds. This rich floral blend with notes of citrus is the perfect companion to any Edgar Allen Poe classic. Pairs beautifully with our lavender honey lollipops with lavender buds. Medium caffeine. Quoth the Raven “nevermore” (that is, of course, unless you pour another cup). For a Mysterious Cup: Add 1 teaspoon of tea to steeper and place in 8 ounces of water (180-185F) Steep 3-5 minutes. 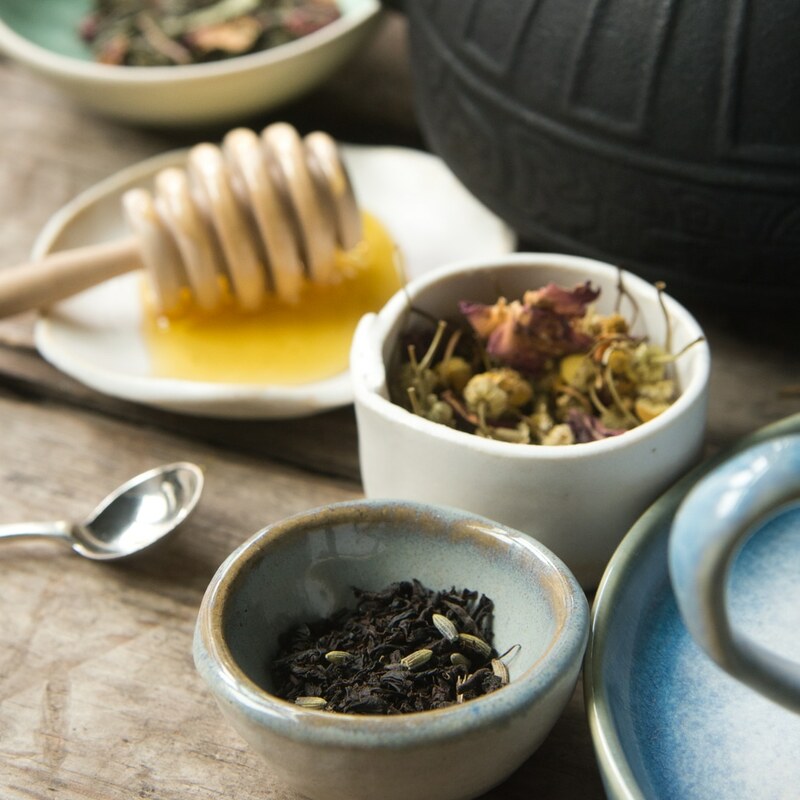 All of our teas are gluten free, although not all of our teas, botanicals and other ingredients come from gluten free certified suppliers. Ingredients: Organic Black Tea, Organic Lavender, Natural oil of Bergamot.